So, once again, I plan to concentrate on reading primarily from my own books in the coming year. I always hope to plant my flag on Mount Olympus (even though I seem to hike slower and slower every year...), but I will most likely claim Mount Everest as my goal. And you're invited to join me in knocking out some of those books that have been waiting in the wings for weeks....months...even years. I have revised a couple of the rules--so be sure to check them over carefully. *A blog and reviews are not necessary to participate. If you have a blog, then please post about the challenge and link that post (not your home page) in the linky below. 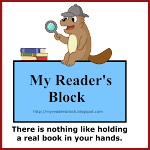 Non-bloggers may leave a comment below with your chosen challenge level OR, if you are a member of Goodreads, I will have a group there again this year and you are welcome to join us HERE. 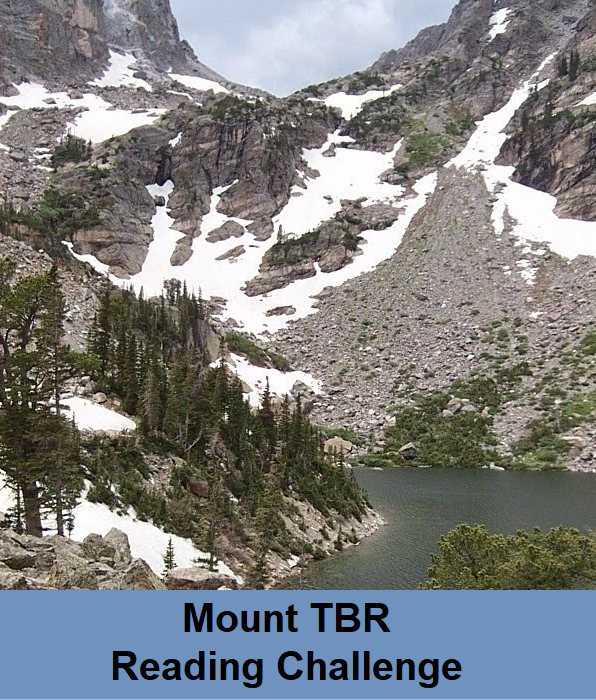 *If you post on Facebook, Instagram, or other social media to log a book, please use #MountTBR2019. *As I have in the past, I will have a headquarters link in the left-hand side-bar which will offer links to this original post, monthly review links, and the final wrap-up. I usually post about my plans for reading challenges near the end of the year or beginning of the next, so I will link up then, but I am definitely planning on climbing! Thanks for the invitation. I've missed doing the challenge this year so I'm in for next year. I am a bit confused about the Goodreads group - is it best to do one or the other, ie here on your blog or on Goodreads? Or can I do both - and join the Goodreads group? You're welcome to sign up either here or on Goodreads--or both, if you'd like. 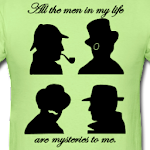 All I ask is when it comes time for prize drawings that folks only enter in one place. I do both simply because I moderate in both places, but most folks choose whichever works best for them. After seeing this challenge for years and also seeing Cath and Margaret signing up, I'll be joining in the new year. My post will be up in January. I'm planning on making 2019 my years of catching up on series and also taking a step away from the 'shiny, new'. This seems perfect. Thanks! Kay: So glad you'll be joining us!! I'm in! Thanks for hosting again. I haven't done this one in a couple of years, but I'm going to give it a try this year. Glad you're joining in again, Yvonne! Still trying to reach Mount Vancouver. Should be closer this year... the summit is tantalisingly close. Must stop taking books from Netgalley. A few months ago I sheepishly posted all of my purchased-but-unread titles that had been that way for at least a month, under the heading TBR of Doom. I've been making progress on it, but this challenge seems like a fun way to work on it with others who have the same daunting pile! Jemima: You can do it! Stephen: Glad you've found us. Good luck with your TBR of Doom! I searched Google for 2019 reading challenges and this sounds like just the one for me. I have hundreds of TBR books and I was hoping to knock a few off in 2019. If you permit it, I would very much like to join this challenge. I will choose the lowest category to start (I'm hoping to climb to some taller peaks because I have my own personal challenge of one book a week). I do have a blog URL however, it has 0 posts in it because I haven't had the time this year to blog about anything. So I will be trying to rectify that in 2019 and will post about this challenge and the books I read (along with the list of books I hope to read as well as the ones I have successfully finished for your challenge). I'll post the link to my blog later, hopefully before January 1st. Thanks for hosting this challenge, it's just what I was looking for! Persy: Welcome--we're so glad to have you join our climbing crew. Thank you for hosting. The last reading challenge I participated was almost ten years ago, I'm looking forward to this one. I have plenty of owned books to get through. Hi. Never done a reading challenge before and this one looks interesting but I'm not sure how to start or if this is one I can do. Toby: If you've not done a challenge before, then you might want to start with the lowest level--Pike's Peak, which will require you to read 12 books that you have owned prior to January 1, 2019 during the coming year. To complete the challenge you would have to have read 12 books before December 31st, 2019. You can always read more than 12 and claim higher mountains as the year goes on. 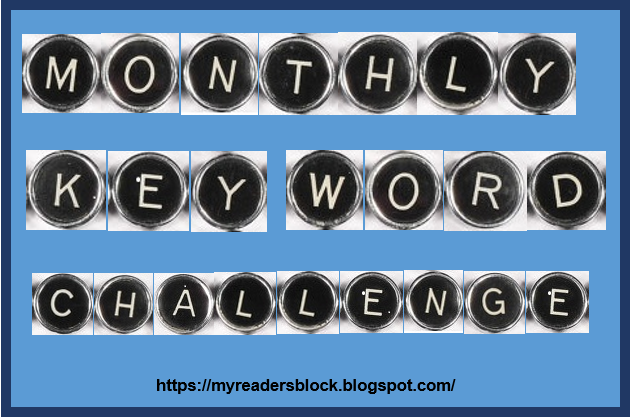 To sign up--if you have a blog, create a post that states your challenge commitment (how many books you plan to read) and then click on the linky button above to enter the information required. OR You may just comment here with the Mountain/# of books you plan to read. Thanks Bev. I'll have a go at the Pike's Peak. I love the mountain names. Seems like a good way to describe the challenges. Good luck, Toby! If you care to join in, there will be monthly posts where you can comment and tell us about your progress--and little about the books themselves, if you'd like. I would like to participate for my first time! I'm going to start with Mt. Vancouver, and see if I can't keep climbing from there! I'll be posting on Litsy under @callielafleur. Very excited! Welcome, Callie! So glad you'll be with us. I'm new to this challenge, but definitely need it. Waaay to many books on my shelves that I haven't read, or have read so long ago that a re-read is required. I'm starting out with the "Mt. Ararat: Read 48 books from your TBR piles/s" as my target. Thanks for hosting the challenge!. I'm in for another year! I really like the simplicity of this one and it has helped me clear off some lingering titles. Still trying to scale Mount Blanc for 2018 . . . but already looking ahead! Thanks for hosting again! Thank you for hosting this again this year! 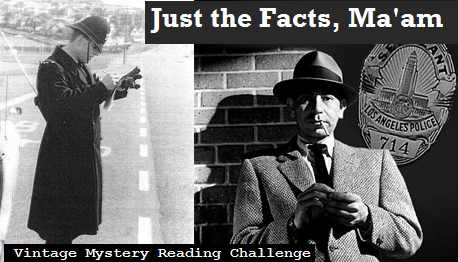 This challenge is the Master List for all the books I read each year. I’d love to join this challenge. I did a challenge last year, 52 books from a specific genre list, and I pooped out 48 books because I couldn’t find ones that interested me that went with the last few genres. I must have several hundred books on my shelves that I keep saying I will get to, so this challenge is prefect for me. I’ll go with Mt. Vancouver to start off. I'm joining this one. 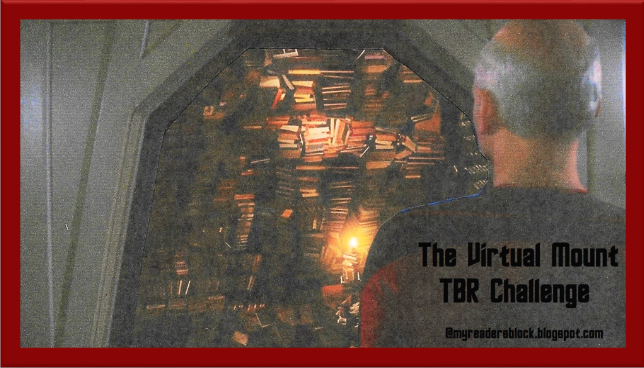 It's time to take back control from my TBR pile! Hello! I’ve been searching for a reading challenge and this one definitely seems the best one for me . I am a book addict and there is so many in my book shelf that I haven’t looked at. I’m going to aim for the middle - mt Kilimanjaro and can upgrade if I need too! How do you record books read to the group? Also is there a # tag that is commonly used for social media? Glad to have you along. Most of us who sign up here have blogs for recording books. You can record your books in whatever way works for you--Goodreads (or other book/library site); Twitter, Instagram, etc. I hadn't thought about a hashtag--but that's probably a good idea. Let's go with #MountTBR2019. I'll revise my rules to include that. Going for mount Vancouver! Thanks for setting this up! I’d like to join! I’ll start with Pike’s Peak and see how it goes from there. I am on Litsy as @ncostell. Wow I love the rule change about 50%! Thanks for hosting again! I'm joining with the goal reaching Mount Blanc (again). Or to ask more explicitly - does the 50% exemption only apply if I was signed up last year, not if I read this book for the 2016 challenge but never finished it? I don't think I've ever officially joined a reading challenge before. I found your site through Hamlette at The Edge of the Precipice. I think I'll shoot for Mount Blanc. Question: How long do the books have to be? I have quite a few novellas, etc. Would they count? I'll also join the Goodreads group. Thanks! And on reconsideration I'll shoot for Mount Vancouver. Marina: What I intended when I made the "50% rule"--was for people who started books in December of the previous year and who kept reading into the current challenge year. So--If I hadn't been in the challenge last year and started "Book X" and had 50% or more of the book left to read and finished it today, then I could count it towards the 2019 Challenge. If I had been a challenger in 2018 and didn't manage to finish the book in time to count if for my 2018 Challenge, then (no matter how much was left to read of the book) if I finished it today, I could count it towards my 2019 Challenge. I did not intend the rule to extend back further in time than the previous year (I don't really consider a book that you were reading in 2016 and then stopped reading to be a "currently reading" book). But, honestly, I'm not really going to be checking up on these things (too many challengers to monitor and too many books of my own to read). If there's a book that you didn't finish previously (and, more importantly, did not count towards a previous Mount TBR Challenge) that you want to finish now--then go ahead and finish it in 2019. George: I don't have a page limit requirement for the challenge. 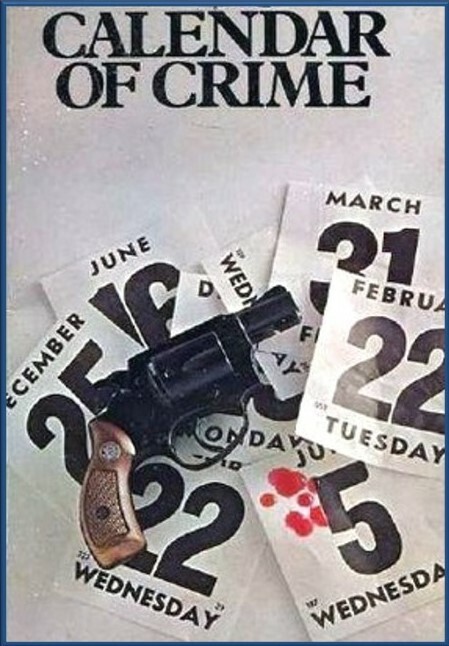 If it can be found published (or e-published) as a book, then you can count it. Hello! I'm going to try joining in again this year, aiming for Pike's Peak to start with, but hoping to climb higher and higher, and doing it properly with all the posts too! Thanks for running it again, because even though I could read the books perfectly well without a challenge, it's much more fun to feel like I'm succeeding at something at the same time. I'm in again for this year and looking forward to it! I'm in for the first time, trying to start strong with Mount Olympus. I may have gotten a few books on Jan. 1st, but I don't know which and it's not many (at most 10). Hopefully it's OK to include some I'm "iffy" about the date of. Hi! Thank you so much for hosting this challenge. I'm going to aim for Mt. Ararat and upgrade if possible. Happy New-ish Year! I am looking forward to this challenge. I tried las year but fell short of my goal. I am going to try and read one book a month this year. Hopefully, I will have more time to read. I am looking forward to reading your comments and book reviews. Some of the books I want to read for the challenge are owned by the nonprofit I started. These are books that I have personally purchased for the organization's library or ones that were won in giveaways for the purpose of adding them to the library. Would those books qualify as "owned" books for the challenge? This is my kind of challenge! Thank you for hosting it! Written Melodies: Since these weren't bought/won for your own personal use, I'm going to have to say no. Even though you started the nonprofit--it's still an organization's library and not your very own. However, they could certainly count for the Virtual Mount TBR Challenge which I also sponsor (click on photo in the left side bar). Frondly: So glad you've found us. Hope you enjoy the challenge! I figured as much, wanted to check to be sure. Thanks!